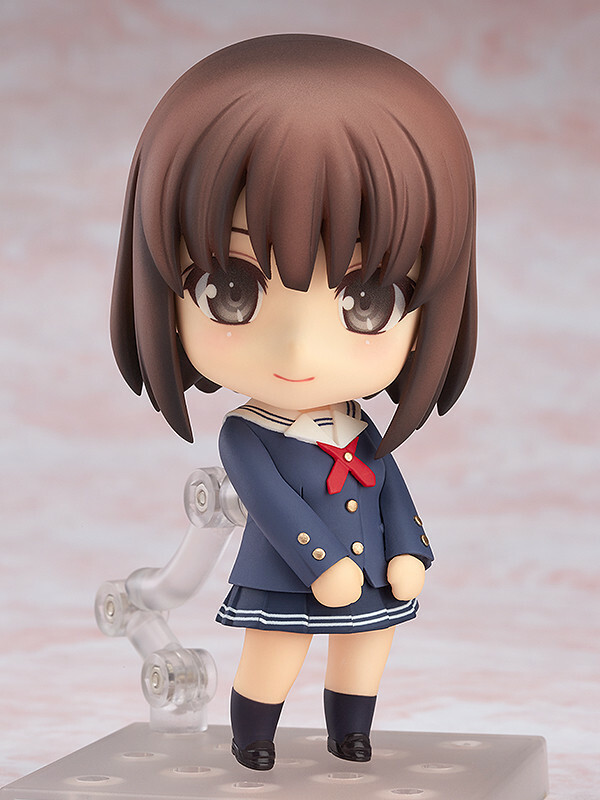 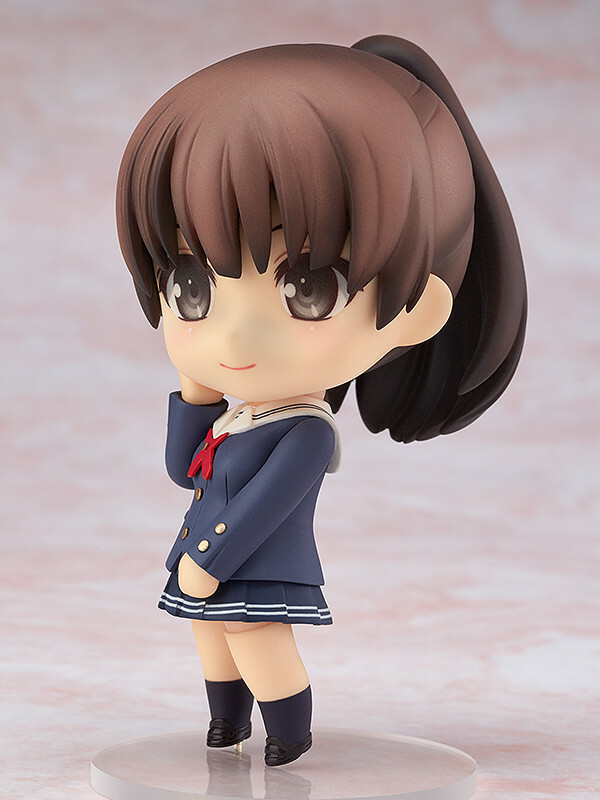 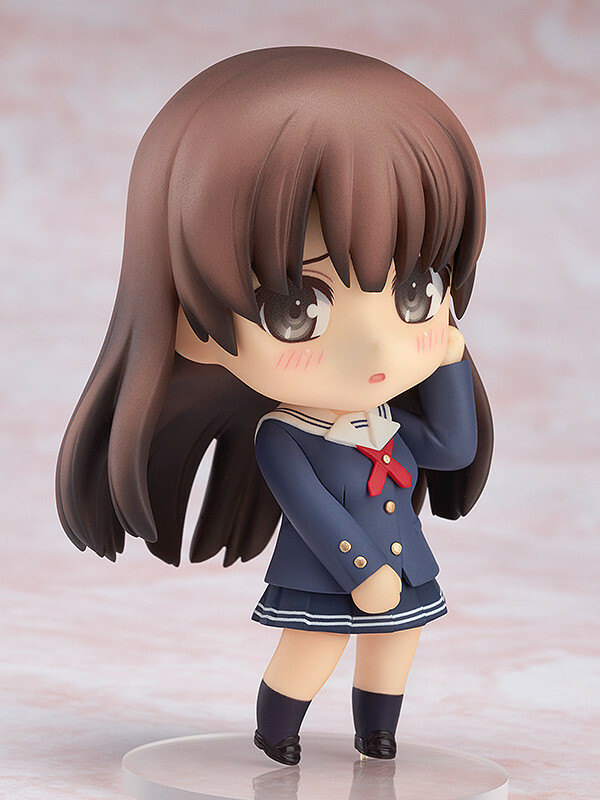 Purchases of Nendoroid Megumi Kato from the GOOD SMILE ONLINE SHOP will include a Acrylic 'blessing software' Nendoroid Base Keychain as a bonus! 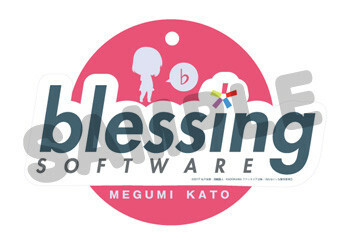 A special Nendoroid base featuring the logo of the doujin circle ‘blessing SOFTWARE’! 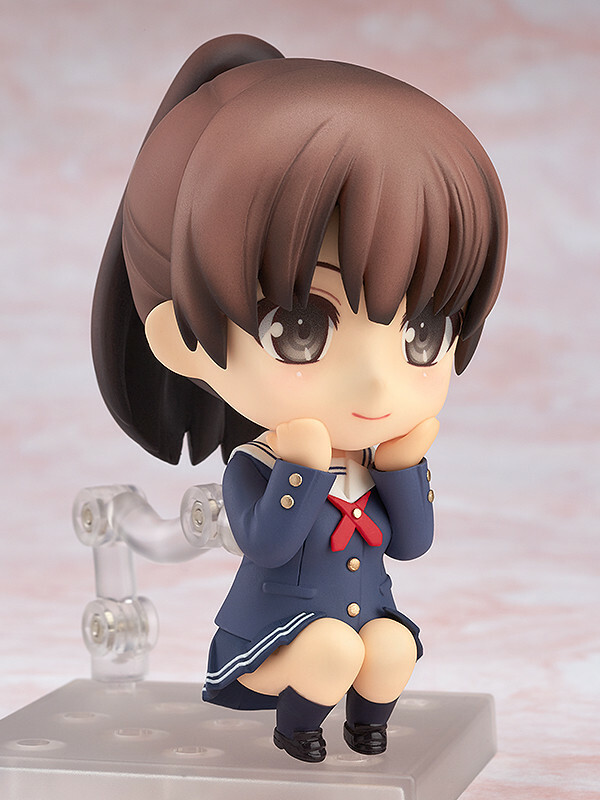 It is an an acrylic base for a higher quality feel compared to the normal Nendoroid base! 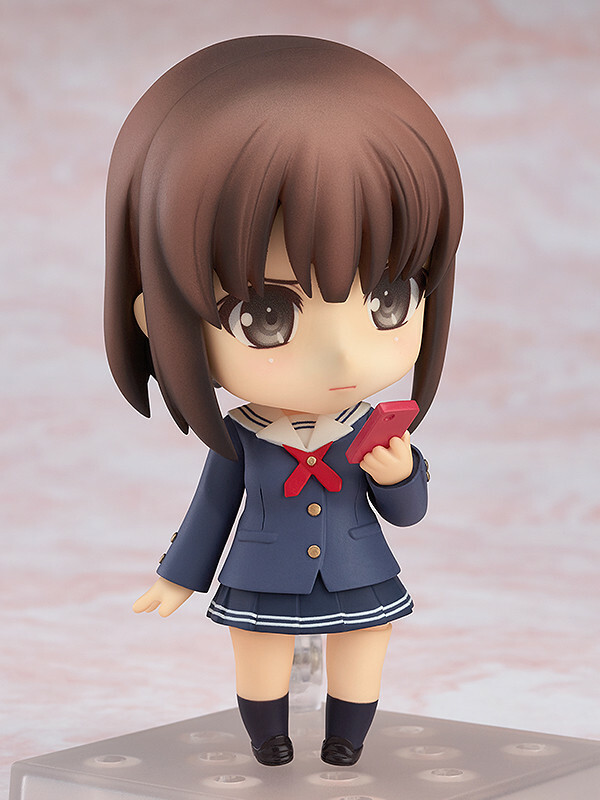 It also comes with a chain so you can instead use it as a keychain.